Countryside is non-profit and fully accredited. Countryside School exists as a not-for-profit corporation under the laws of the State of Illinois. There are no owners. The school is governed by a Board of Directors, which is responsible for long term strategic planning. The Board of Directors hires the Head (the principal), who manages the daily operation of the School. Countryside School is fully accredited through the Independent Schools Association of the Central States, is a member of the Illinois Coalition of Non-Public Schools, and is recognized by the Illinois State Board of Education. 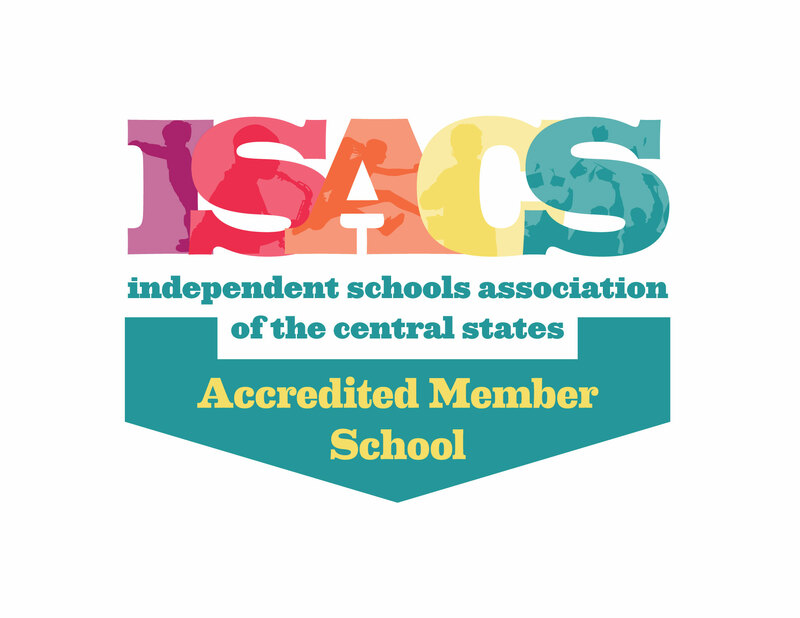 The extensive ISACS accreditation process, which must be repeated every seven years, assures that the school adheres to the highest quality educational and operational standards, and it holds the school accountable for achieving our mission: Joy in Learning, Excellence in Education. For good kids to become excellent students, they need exceptional teachers to guide them. Countryside attracts and retains some of the best and brightest. Most have earned or are working toward an advanced degree or specialized certification. We provide the professional development, autonomy, resources and technology our teachers need to transform each class into a learning adventure – and they do it every day.